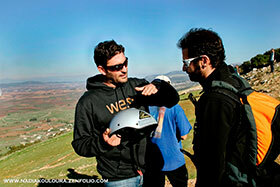 A modern and fully equipped paragliding school, based at the main airsports center of Greece, at the area of Athens. Our certified (english speaking) instructors will teach you to fly on your own with safety. The training programs include both practice and theory courses. The equipment is always certified, in good and airworthy condition, maintained as per the constructor's advices. We offer training programs for beginners and advanced pilots. Our philosophy is to offer the most comprehensive experience to the trainee. Pilots' smile after the achievments of their goals is the best confirmation for our efficiency. 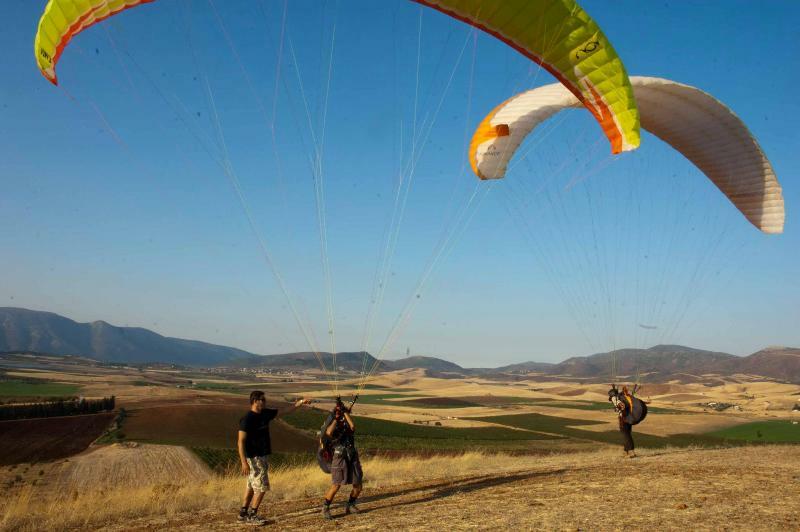 This part of training is the first introduction with paragliding equipment and various handling exercises and techniques so to familiarise the pilot before proceeding to the slope. Its time for flying! After the ability of the pilot to take off and land is verified we proceed to a 50m hill for the initial flights were the altitude difference between take off/landing is gradually increased. this way the trainee pilot will become gradually comfortable before proceeding to the next and final stage of basic training. After the necessary low flights each pilot will become prepared for the first complete higher flights with significant altitude difference (300 m+). two instructors (one at take off, the other at landing) via radio guidance will make sure that each pilot feels at ease and safe for the entire duration of the flight. Have you ever dreamt of flying? Paragliding can make this dream come true. 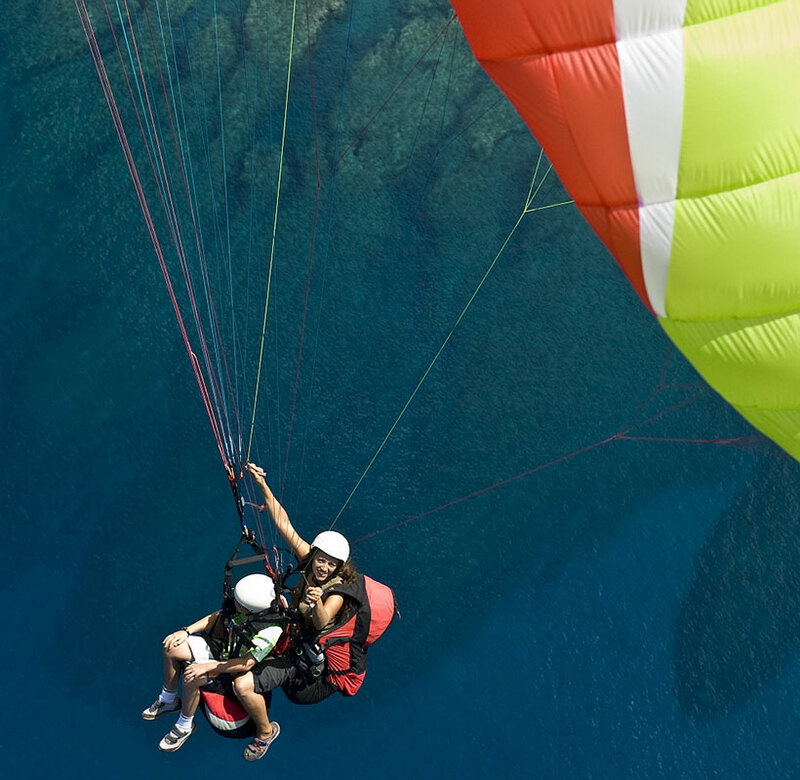 You can fly as a passenger on a tandem paraglider and live the experience of the purest and most direct form of flight known to man! You do not need to “jump” from anywhere, the wing will be fully inflated and will be flying right above your head before you leave the ground! If you are able to make a few quick steps, then you can fly for sure. 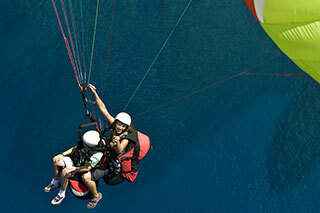 In general, paragliding is possible to anyone that is up to 110 kg in weight. 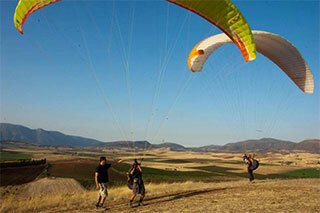 Tandem flights take place in Plataies Boeotia and Kandili Megara (1 hour driving distance from Athens). Weather permitting, we will strive to fly you high to see the world from a different perspective that you will remeber with nostalgia for a long time after landing. 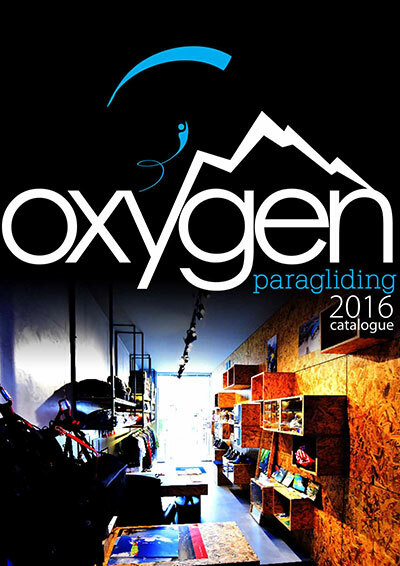 Oxygen has highly experienced and certified tandem pilots (championship winners and members of the national team for many consecutive years), as well as state of the art equipment in order to make your ride in the sky as simple and safe as possible. Our first priority is your safety and for you to have a big lasting smile right after landing. The only thing needed of you is to have a pair of boots, a warm jacket and to be at the predefined meeting point at the agreed time. Just leave the rest to Oxygen! Our base is located in Ancient Plataea of Thebes in the skirts of Kithairon Mountain. Kithairon is a unique mountain for paragliding, offering conditions rarely found in Greece. You get to fly over an ancient battlefield with ruins where the Battle of Plataea took place in 479 BC! Plataea is about 70 minute drive from the Athens Intl Airport in a convenient location that offers flying, swimming and sea sports in the east edge of the Corinth gulf, biking, climbing, hiking and possibility for other outdoor activities. Kithairon has a massive annual flying span ranging from March to November with very few non-flyable days. Many different take offs located on and around the mountain can cover most of the wind directions. 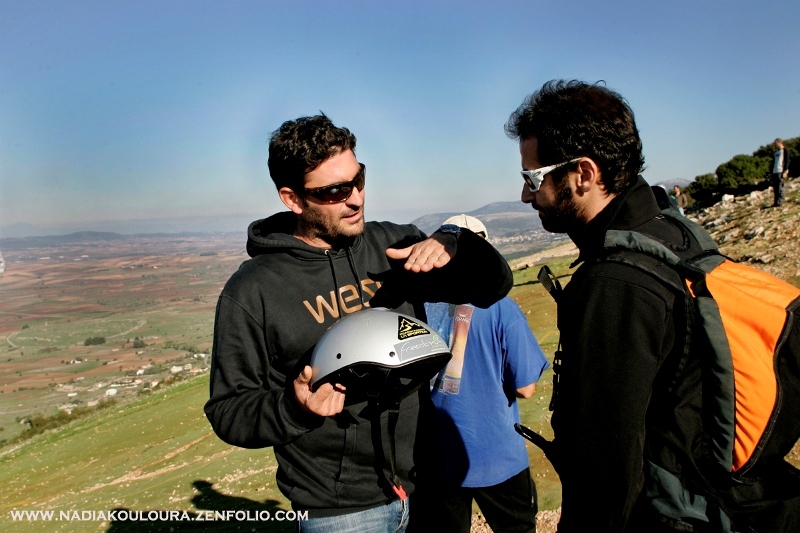 The mountain is suitable for all pilot levels from beginners to experienced. New pilots can learn how to fly with dynamic lift and mild thermals in the afternoon above a terrain full of stress-free landing fields. Experienced pilots can fly XC with strong thermals and tricky crossing through the valley or along the ridges. We can offer full packages including transportation, accommodation and off course flying guidance. Please contact us for further information.